Type, Length, Shaft will change. 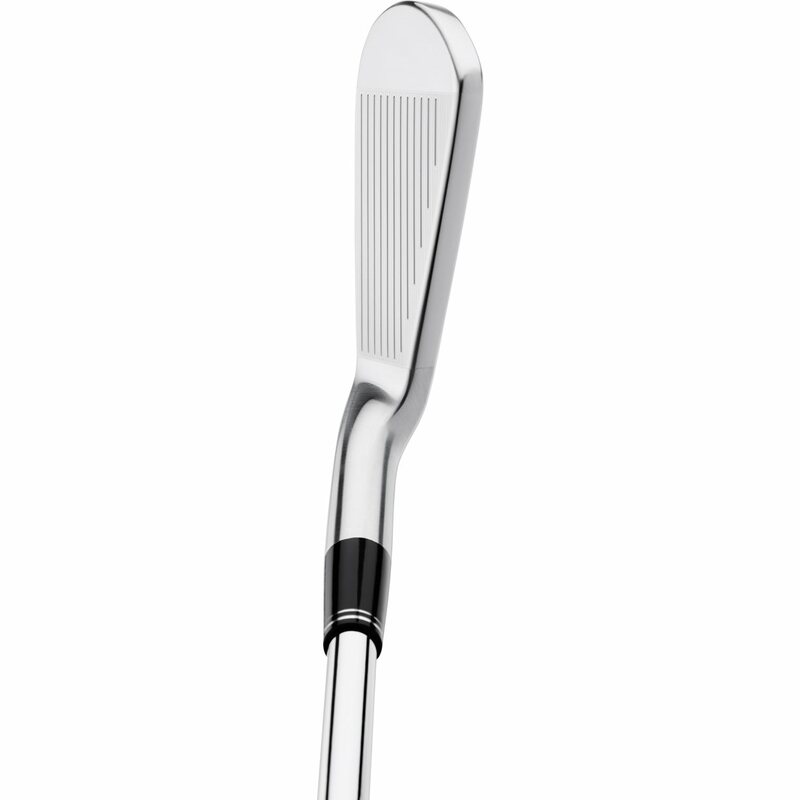 The Srixon Z-565 iron set features a forged cavity back design and incorporates Srixon's newly modified sole grind, Tour V.T. Sole. The added bounce to the leading edge and reduced bounce from the trailing edge reduces turf interaction and helps tighten shot dispersion for more control. The 1020 Carbon Steel body provides an extremely soft, but solid feel. The Z-565 irons also feature 5 percent larger grooves, double laser milled face for better spin control in all conditions and a SUP10 Steel face for a higher COR and greater distance throughout the set. I can't find the specs for the 980H DST irons, what is the weight of the shaft? Went for a club fitting and the pro tried me in all different clubs Callaway Apex cf-16, Taylor made M1, Titleist AP1, Ping I200,Mizuno 900forged ,Cobra C7 forged. I was playing Taylor made rocketbladez. He brought out the Srixon z565 and I looked at the club and said I am not good enough to hit that club it looks like a blade. He said trust me.It was so easy to hit and felt so good. I was surprised that it went 7-12 yards longer than all other clubs I tried and had the tightest dispersion. I loved it , tried all other clubs again and came back to Srixon and still best numbers on trackman and best feeling club. I never even picked up a srixon club before this ( played Taylor made ,Callaway and Ping) . Nice thing is that all grip and shaft upgrades are no extra charge. Pro told me that Srixon is best kept secret in golf, and whenever he has someone hit them they buy them. 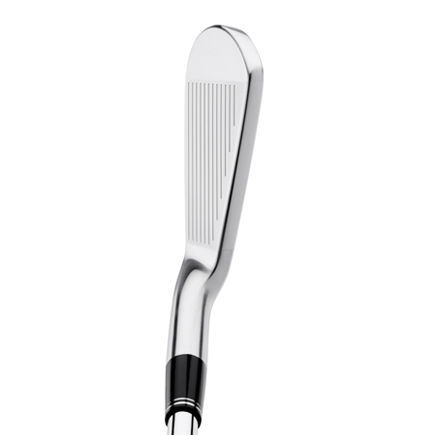 And the bonus is they are a game improvement iron that looks like a players club and since they are forged feel amazing. Irons are individual but if you are in the market for new irons I would reccomend you at least demo the Srixons they are awesome. 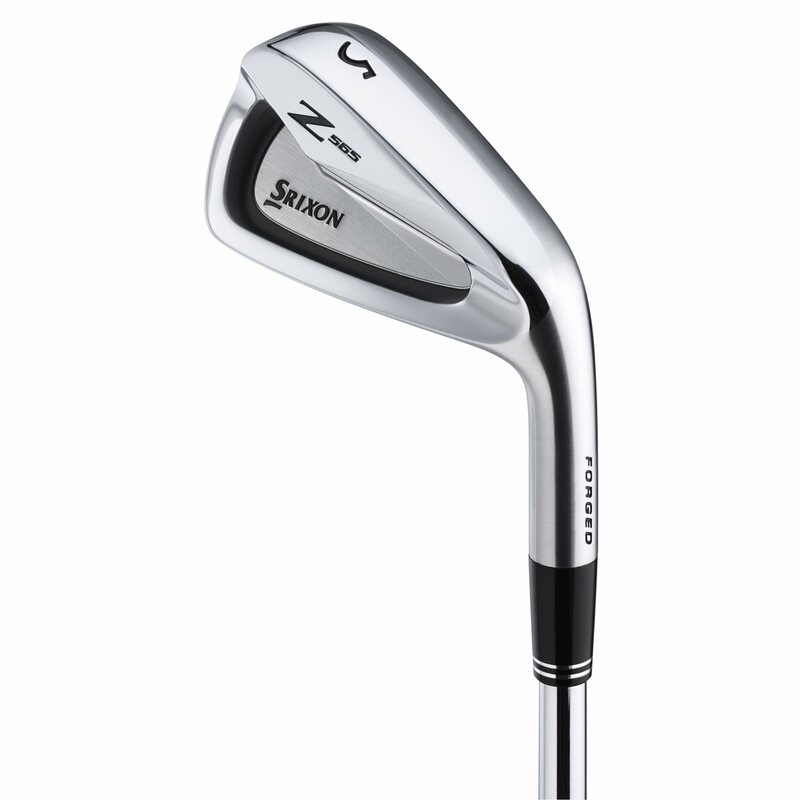 I never looked towards Srixon irons before but after reading some reviews I decided to try them out. Immediately replaced my Cobra F6 irons for a set of these 565's and couldn't be happier. The feel is so much better and I'm able to control my distances better than before. Also a really sharp looking set. Amazing feel and distance, I've always played Callaway irons previously, and these irons beat them all hands down. The feel off the face is smooth and surprisingly forgiving while adding 6-10 yards per club, most notably in the long irons. Never in my life have I hit a 4-iron 245 until I put these in the bag. Played my first full round with no driver and wasnt disappointed off the tee once. 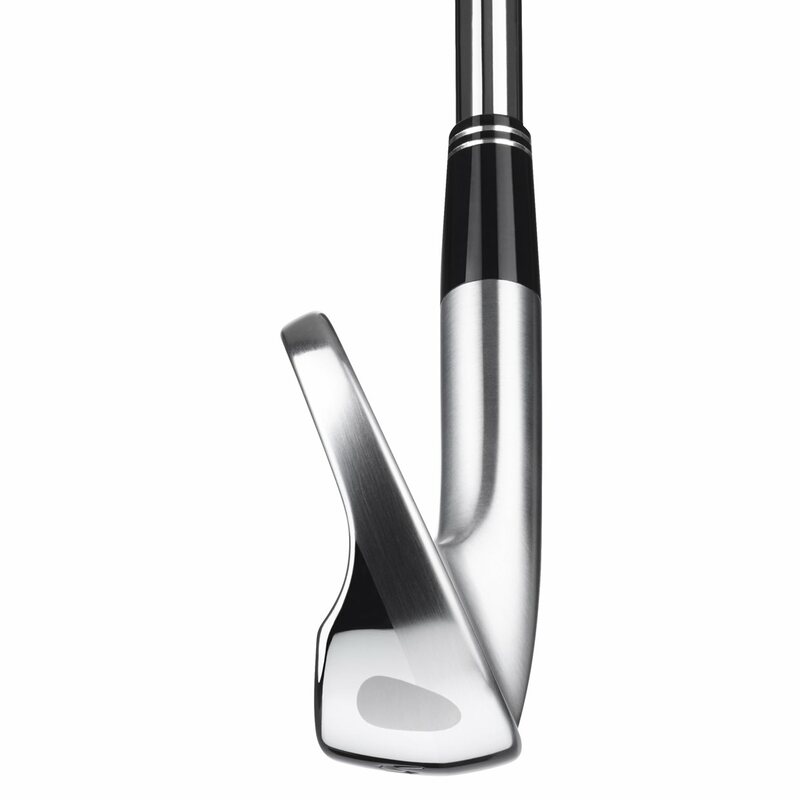 The shorter irons are well controlled and consistent and once again, so smooth off the face. Great buy, great club, I guess I'm a srixon man now.....and with the way they look I'm not ashamed of it! Simply put, these irons live up to all the expectations following the extensive great reviews from every blog in sight. I have mine w the pro modus 105 shaft in R flex and they are real pin-seekers, long, and surprisingly VERY forgiving - even though they have a forged face. A superior design and construction. 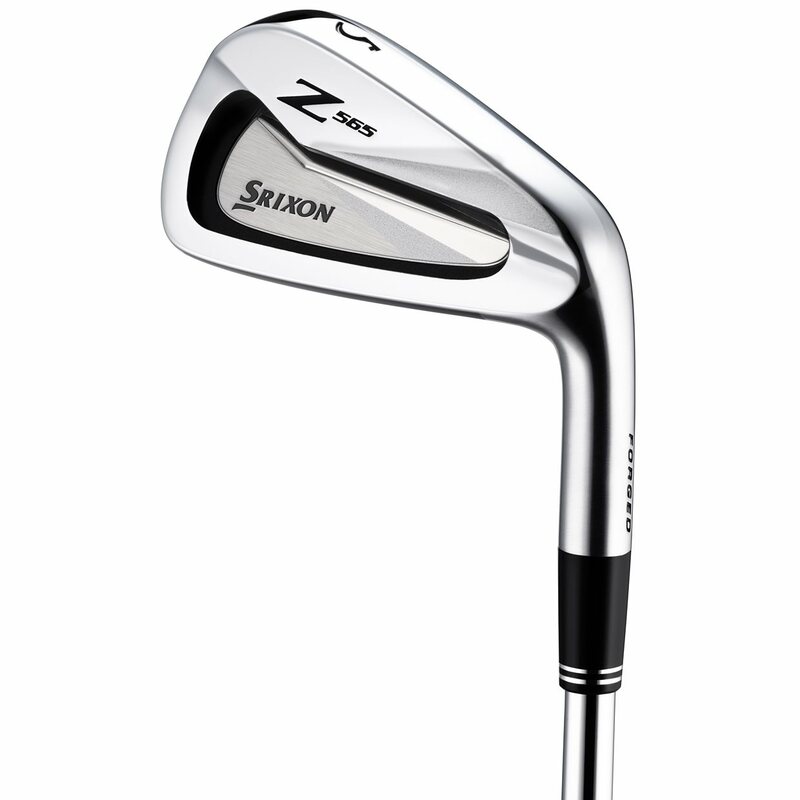 The Srixon Z-565 iron set is a forgiving, forged iron set. The new sole, construction material, and groove design all lead to more forgiveness and distance. 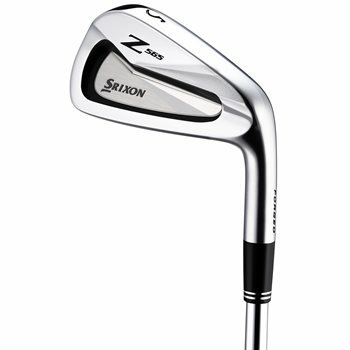 The Z-565 iron set has Srixon’s new Tour V.T. Sole. The V shape of the sole allows the club to enter and exit the turf efficiently and consistently. The latest version of the sole is more rounded in the heel and toe areas to improve on turf interaction. The iron head is constructed with a 1020 carbon steel body and SUP10 face insert. These materials combine to give a soft feel and higher ball speed and distance. 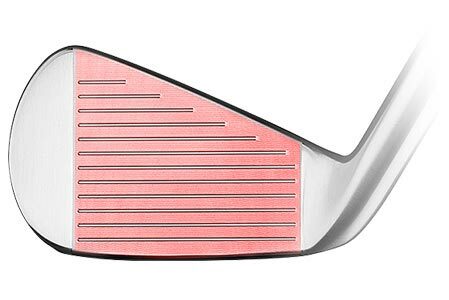 The grooves on the Srixon Z-565 iron set are 5% bigger than the previous generation. This feature gives better contact and spin control with the golf ball. 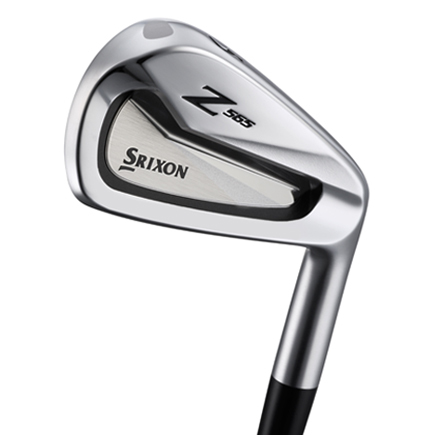 Read more about the Srixon Z-565 iron set here.